Since 2009, our mission has been to offer relief to the expectant Mother. We can help soothe your tired body by massaging away swelling, stress, and muscle cramps - especially in the lower back and hips. Jenny is no longer accepting new massage clients. If you are a current client or a direct referral from a current client and would like to schedule an appointment, please click here or call (417) 886-1131. Modalities studied include Shiatsu, Acupressure, Hot Stone Massage, Swedish, Deep Tissue, Cranial Sacral therapy, Advanced Cranial Sacral therapy, Orthopedic massage, prenatal massage, Reflexology, Hydro-therapy, Sports massage, Trigger point therapy and injury care, myofascial release, stretching and neuromuscular re-education, Lomi Lomi, Reiki and neuromuscular therapy for the treatment of TMJ dysfunction, patellar tracking, Thoracic Outlet Syndrome, Frozen Shoulder and plantar fasciitis as part of my continuing education. 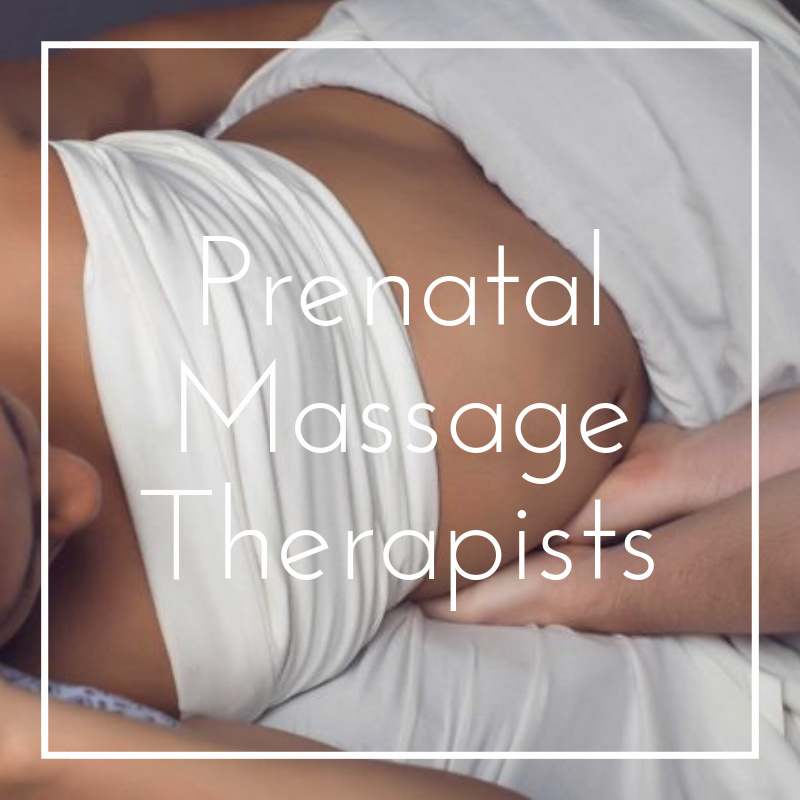 Curious about prenatal massage? Read our articles! 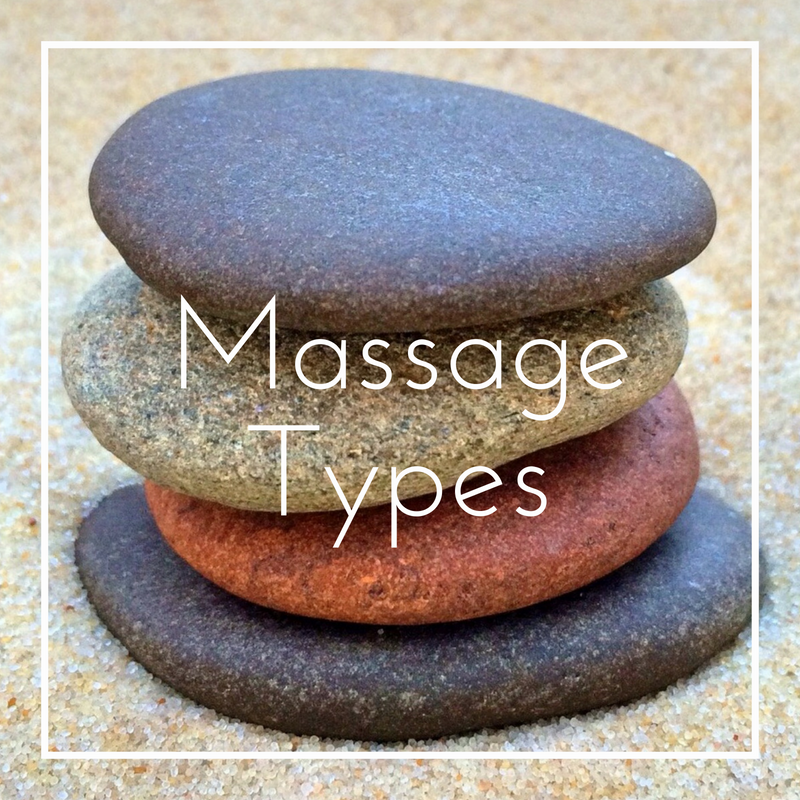 You can expect to fill out a health intake form before your first massage session. Your therapist will ask you about your expectations for the session and check in with you often about your comfort during the session. If there is something that is really bothering you, that’s ok, just tell your therapist. 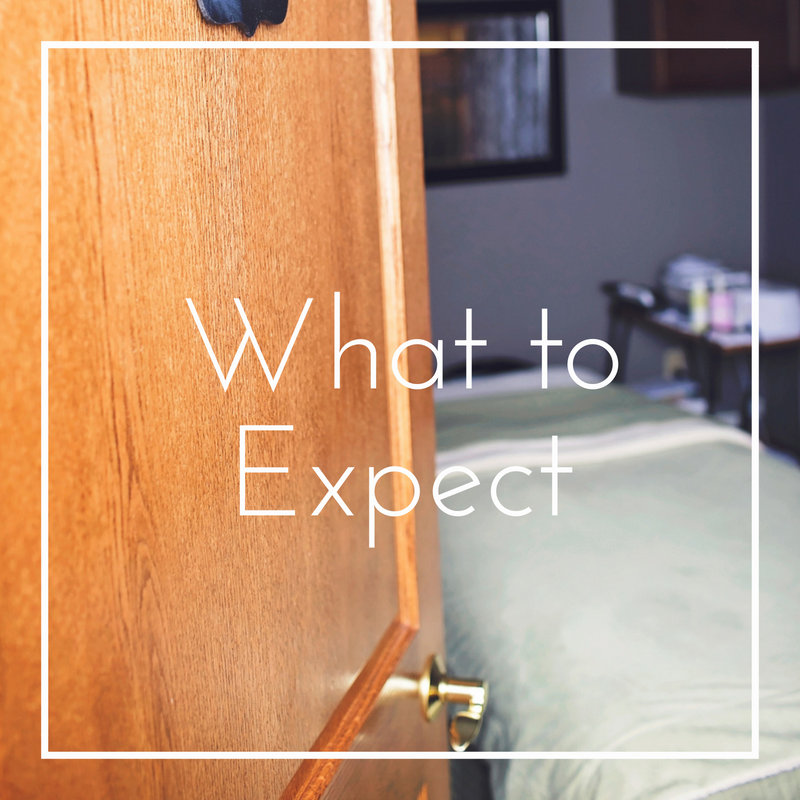 It’s important to discuss your expectations of the session with your therapist before the session starts so we can customize your session. You can expect privacy to undress to your comfort level. This may or may not include undergarments. You will be professionally draped during the entire session. Your modesty is of utmost importance and it is our goal to provide you with the most professional and relaxing environment possible. The therapist will take extra care to make certain that your body and baby is properly positioned and supported during the massage using pillows and support cushions.